Donate | Lifesavers LIFESAVERS INC | BE A LIFESAVER! 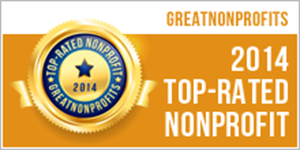 Lifesavers Wild Horse Rescue Earns 4-Star Charity Navigator Rating Twice In A Row! El NiÃ±o is coming, and a state of emergency with it. 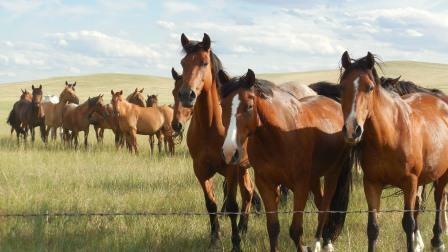 Lifesavers Wild Horse Rescue is the largest organization of its kind. We literally have hundreds of horses to care for. They were saved from slaughter or terrible abuse or neglect. We are always looking for great homes for our adoptable horses, but we also have many who will be with us forever. You can be part of this amazing lifesaving work in a very personal way. 97% - 100% of your online donation will go directly to the care of our precuous rescued mustangs! Vaccinate and de-worm one horse. Let's keep them healthy! Hoof trims make happy feet once every 8 weeks. Easy to chew food for our older horses. A month's worth of yummy green hay for one horse. Help us keep the water flowing. Water is essential to all life. Medical supplies for those inevitable boo-boos. Our horses need good schooling to find good homes. Training fees. A whole year of feed for one lucky horse. Thank you! Donate 100% - Add 3% so that 100% of the donation goes to LIFESAVERS INC.
LIFESAVERS INC has partnered with Network for Good to securely process your online credit card payment via Network for Good (tax ID 68-0480736). This transaction will appear on your credit card statement as "Network for Good." This transaction is subject to Network for Good’s Privacy, Security & Disclosure Statement and the Charitable Solicitation Disclosure.